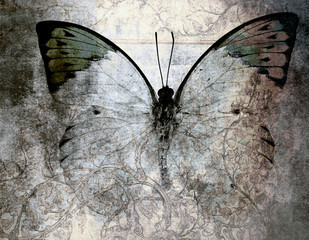 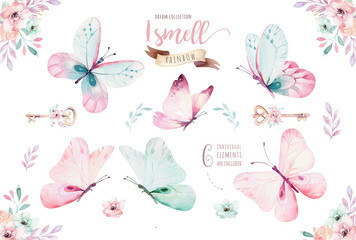 There are many reasons to explain why butterfly wall art deserves its own category among our canvas prints. 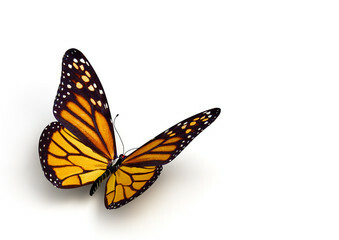 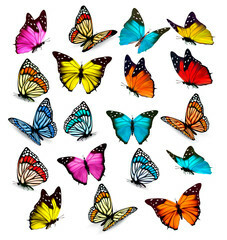 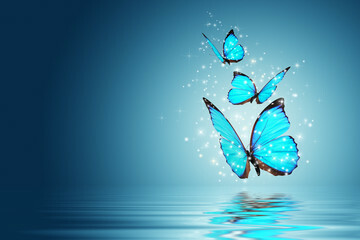 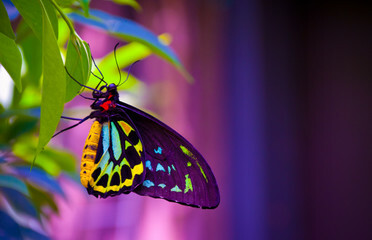 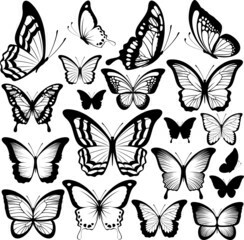 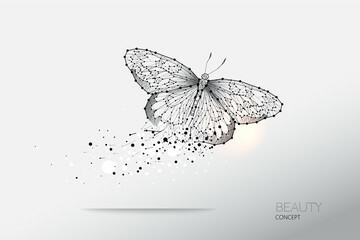 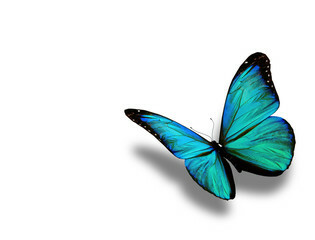 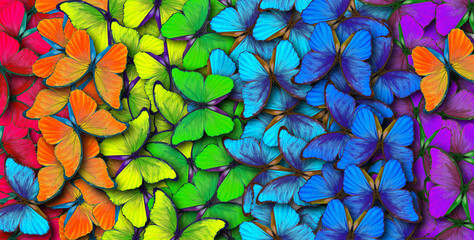 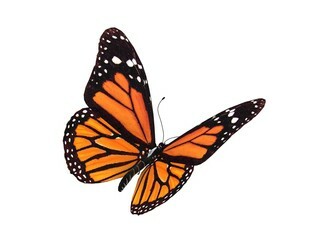 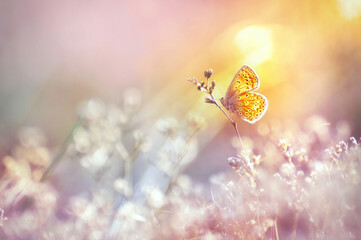 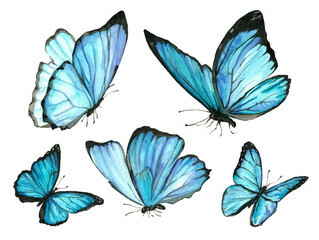 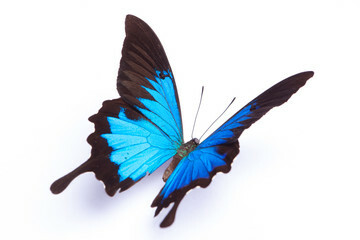 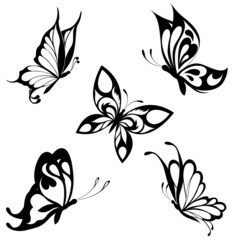 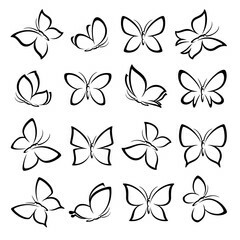 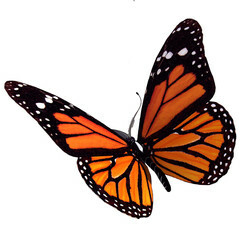 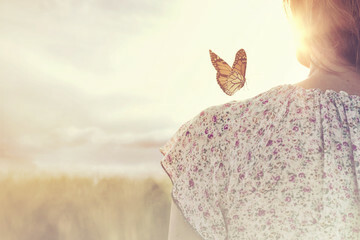 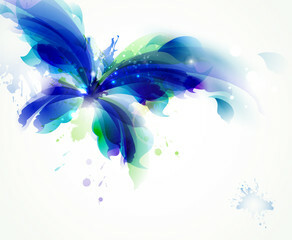 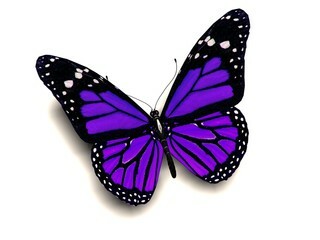 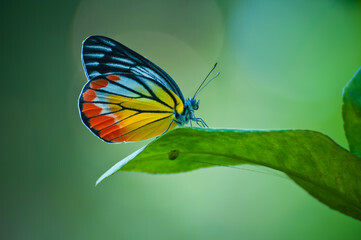 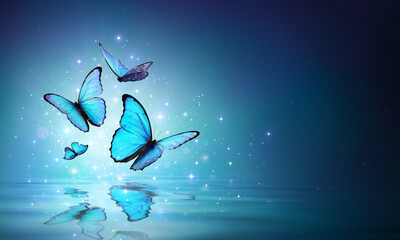 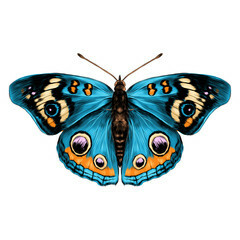 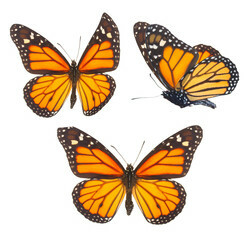 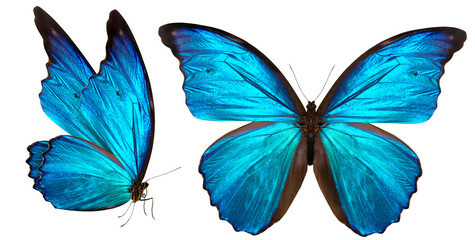 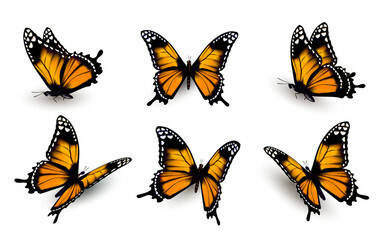 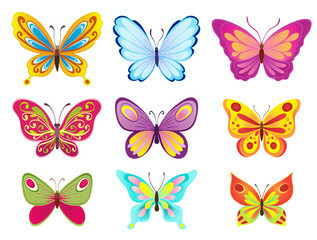 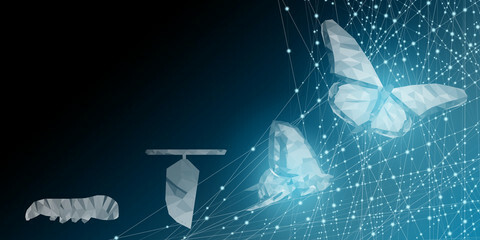 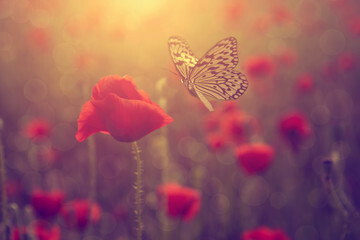 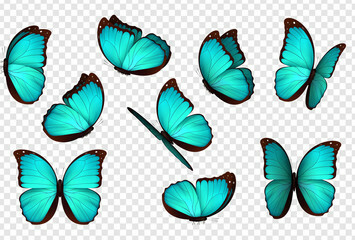 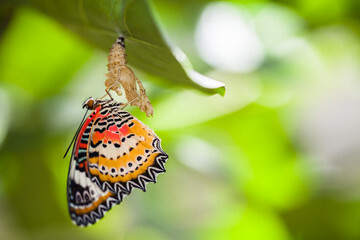 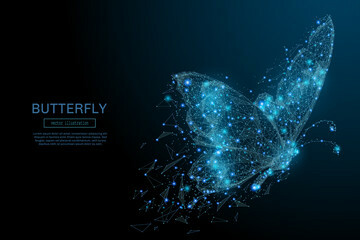 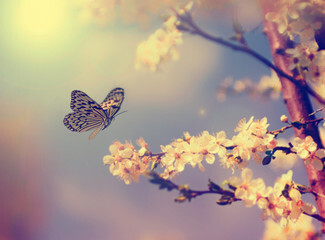 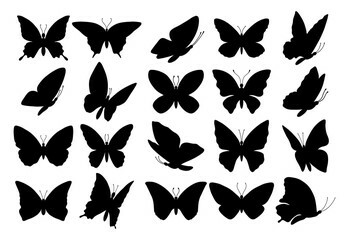 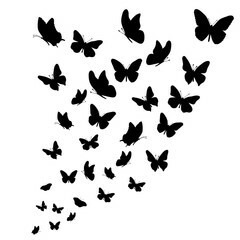 Butterflies are colorful, dynamic and mysterious, fluttering creatures. 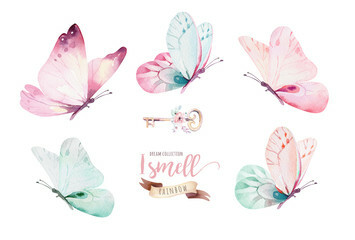 They can be used to inspire emotions of happiness, tranquility, optimism, while adding brightness to a room and bringing a bit of nature indoors.